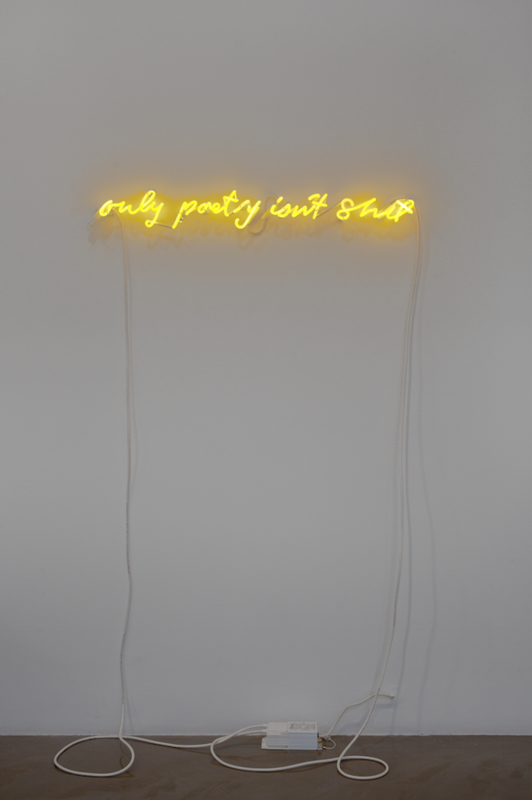 American artist Glenn Ligon is well known for his conceptually based works in paint, neon, photography, sculpture, and video. He draws upon American history, literature, and other sources to create works centered on the black American experience. Ligon filters through cultural sources to create compositions that highlight social inequalities, commemorate struggles, and point fingers at hypocrisy. 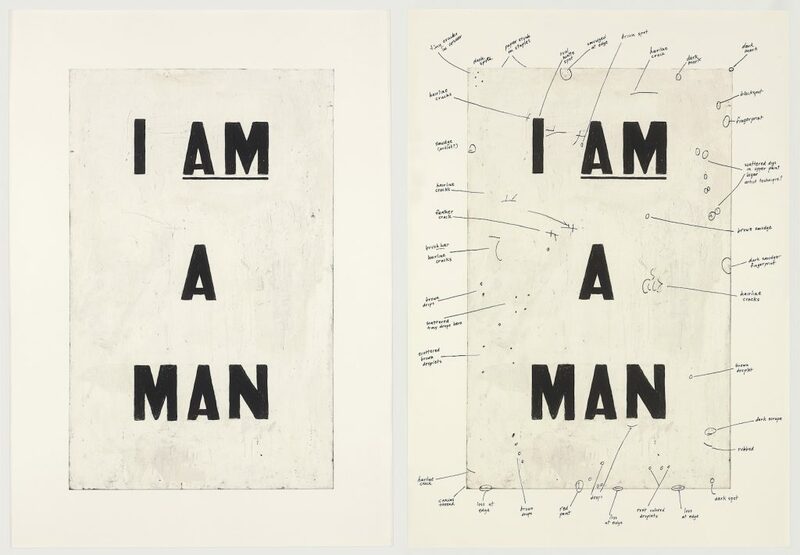 Rendered in neon, through paint, and in other media, Ligon often draws out the words of others—be they the sanitation workers who protested in Memphis, Tennessee, with signs declaring I AM A MAN; or the controversial and confrontational Richard Pryor, whose jokes become electric letters on Ligon’s canvases.